The Medi-Port P.B. 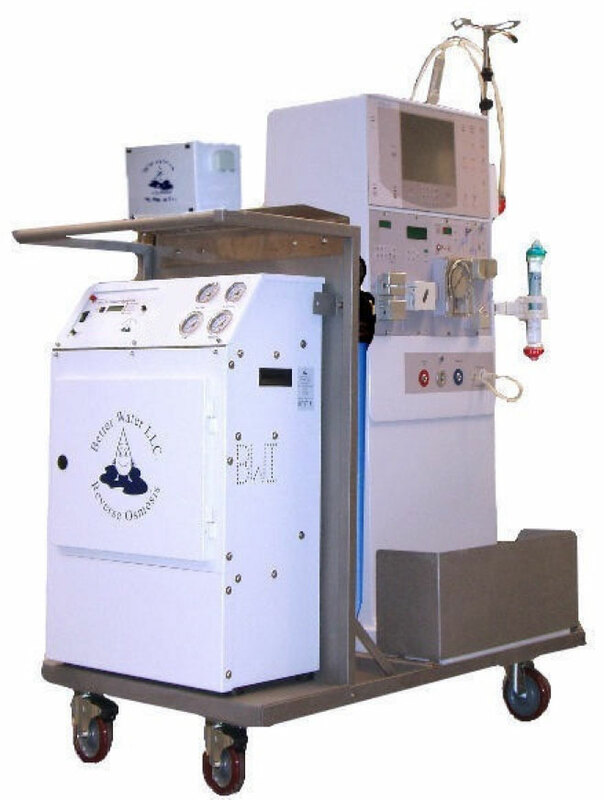 II is a registered Medical Device and is cleared by the Food and Drug Administration #K954928 for dialysis. The Medi-Port P.B. 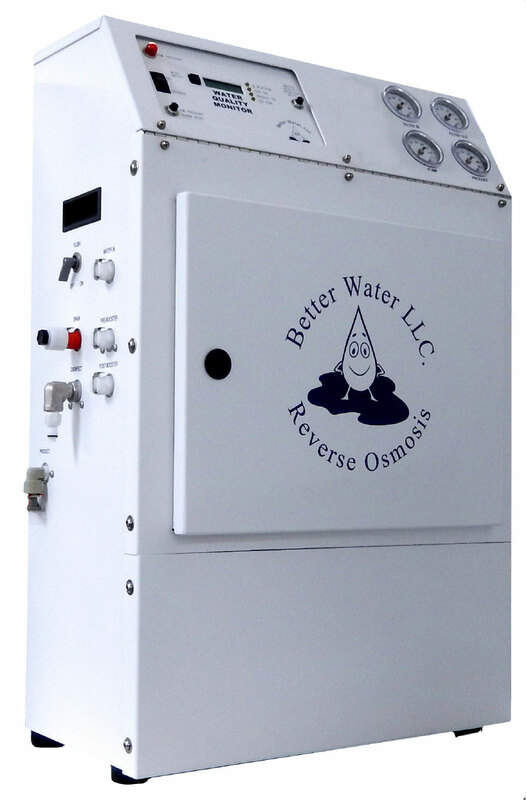 II is rated at approximately 1000 gallons per day (2628 cc per minute at 770 F or 250 C). This enables the Medi-Port P.B. 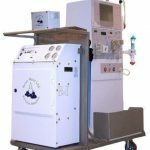 II to operate more than one dialysis machine at a time (depending on feed water temperature and dialysate flow).